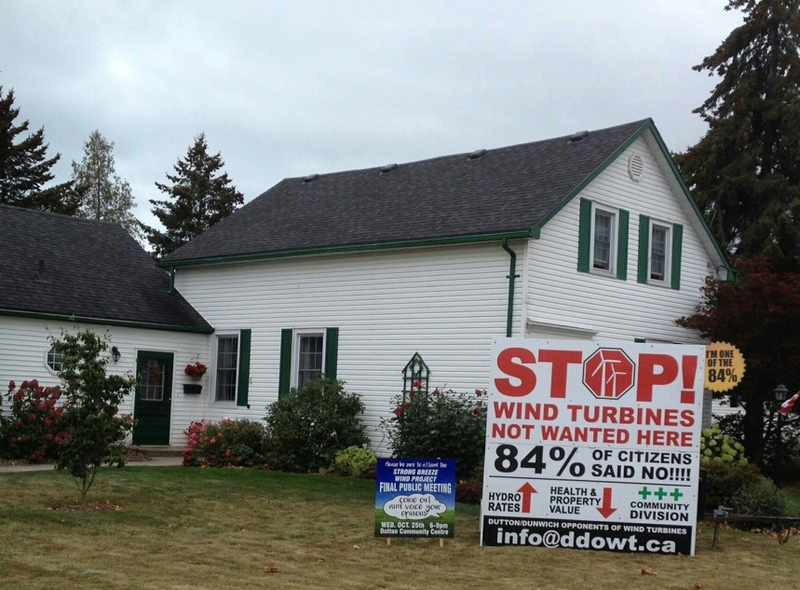 The County Coalition for Safe Appropriate Green Energy (CCSAGE-Naturally Green Inc.) last year filed for a Judicial Review of decisions behind the White Pines power project in Prince Edward County, and on the relationship between government and wind power developers. Here is the latest news, from John Hirsch, CCSAGE director. As readers may recall, CCSAGE filed motions at the Superior Court in Ottawa last June 14 and 15 regarding their Judicial Review Application. The motions sought to protect CCSAGE from costs, and to compel the government agencies to produce the records of their decisions regarding the approval of wpd White Pines and the transmission lines. A motion was filed by OEB regarding their removal from the case. In his decision on these Motions, issued on January 9, 2018, Justice Labrosse essentially denied all of CCSAGE’s requests but did allow OEB to be removed from the case. CCSAGE has studied Justice Labrosse’s decisions and found them to contain numerous errors and misunderstandings. Consequently, CCSAGE is appealing all the negative decisions to the Divisional court. The appeal is in the form of a “Notice of Motion to Vary”. CCSAGE believes their arguments are sound and that the Judicial Review application is more important than ever. This decision, and the various machinations of the parties involved, can be seen in no other way but an attempt to see that once again, justice is denied to Ontario’s rural citizens. Interesting that the “This is just Local Opposition” card was played. Municipalities who sign agreements to receive money from wind power corporations refused to support CCSAGE by signing the resolution that they agreed in principle with this request because they feared the wind power corporations would come after them, citing the conditions of the agreement they knowingly entered. This appears to have been a coordinated strategy used against CCSAGE. I think it is a pathetic argument and I would like to discuss this with that judge. This is in line with the current “You’re the only one complaining” strategy by the #MOECC when receiving reports of excessive wind turbine noise/vibration/shadow flicker. It is designed to demean and discourage. Mike, this is the level of clarity we need! Thank you! Is it possible that judges are rethinking their judgements on this issue? Is it possible that they’re realizing that even they have confirmation bias because they’ve been duped regarding the rationale that these turbines will mitigate catastrophic global warming/climate change, the false narrative that was created to cause submission to the idea that rural communities all over the world must become ‘sacrificial zones’ and rural residents ‘collateral damage’ forced to relocate to ‘human settlements’? you might consider a suitably worded petition against the questionable Ottawa Court decision. I’m sure you’ll obtain strong support from all Ontarians with the exception of the Provincial Government and the Wind Power Industry.